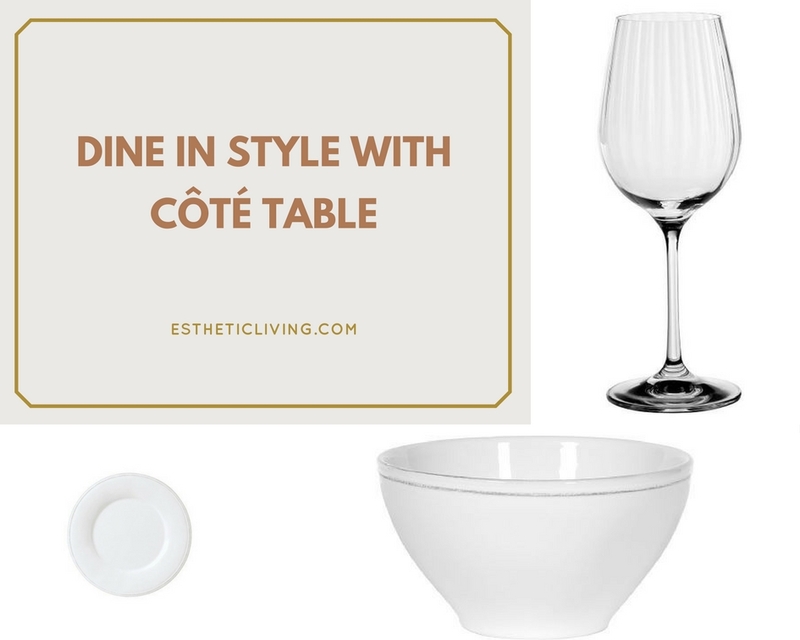 If you’re looking for dinnerware with a classic French elegant style, Côté Table has a collection for you. The brand combines traditional charm with contemporary inspiration making it’s pieces one of the most unique you’ll ever find.Since 1996, Côté Table has been winning the hearts of their consumers with their tableware collections, and we must admit, they’ve got us too. Read on as we highlight some of our favorite pieces from the brand — actually we love them all. Each piece has a sophisticated look, but it’s affordable price doesn’t compromise the quality. The dinnerware collection is handcrafted in Portugal, and it’s perfect for everyday use or for fine dining. The dinner plates and bowls each have beautiful handcrafted glazed earthenware with distressed edging. The collection goes beyond the dining room table. Take these elegant pieces outdoors for summer dining, special events and more. 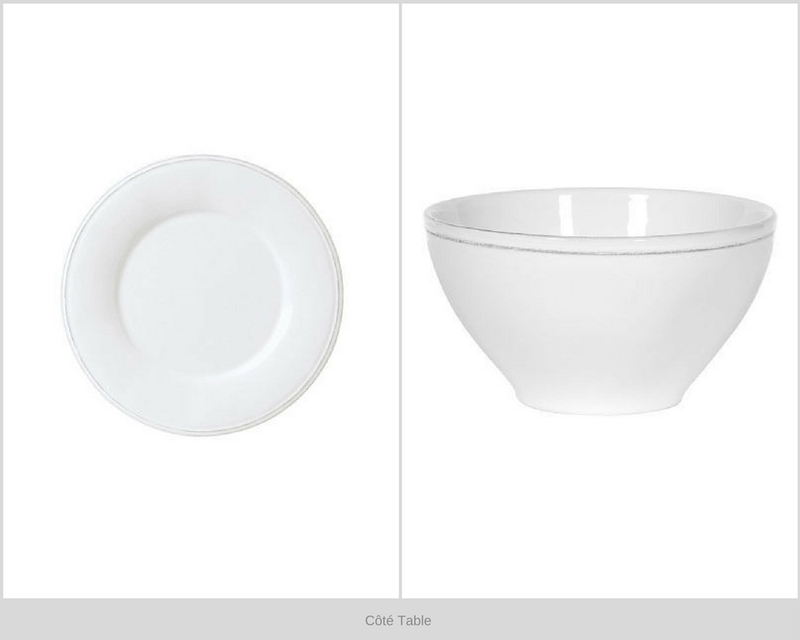 The white color makes it easy to blend with other tableware items of your choice. And, it doesn't stop there! 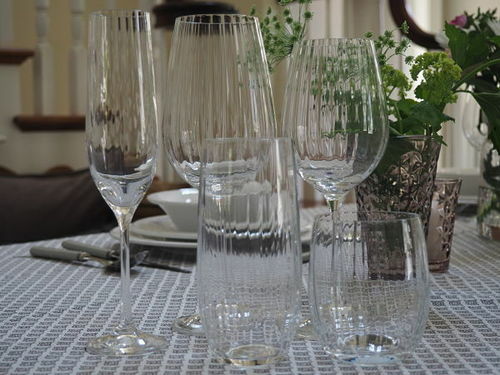 No table setting for fine dining is complete without beautifully designed glassware, flatware and décor. 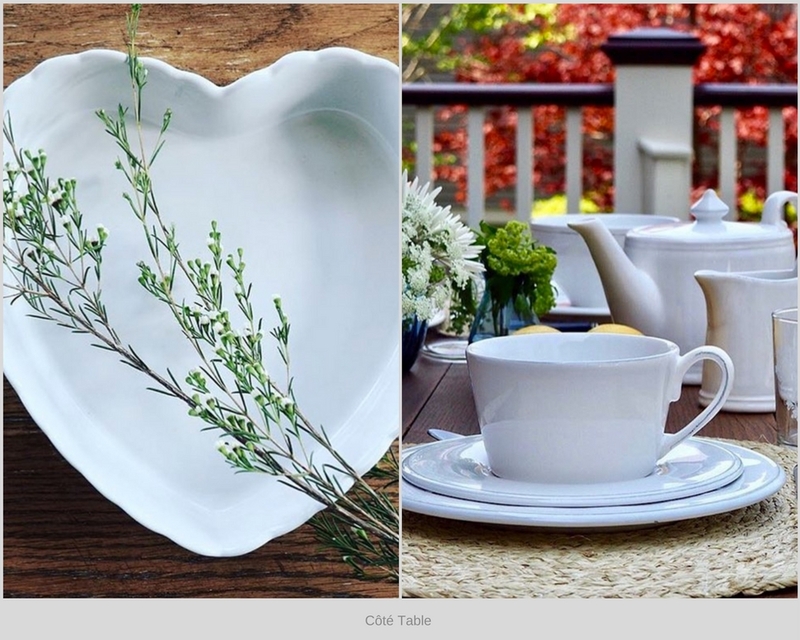 Côté Table also offers a collection of elegant glassware and decorative items. Whether it's indoor or outdoor, casual or fancy. Côté Table is one of the most versatile and affordable brands out there. Shop the collection to update your dining experience in a stylish way.